The Basic vehicle tracker is an advanced terminal with GPS and GSM connectivity. It comes with features like real-time tracking, Geo-fencing, AC monitor, Fuel indicator and Speed limit alerts. This is useful for Taxis, Self-drive cars and bikes, Rental services and commercial goods carriers. 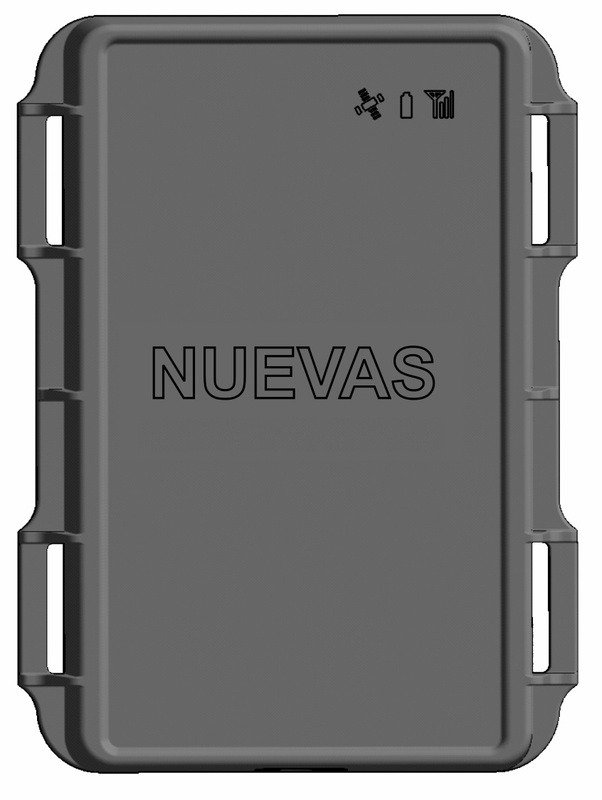 Advance Vehicle Tracker is advanced terminal with GPS positioning and GSM connectivity, which is able to get device coordinates and other data and transfer them via GSM network. Main fetaures of this Advance Trackcing device are Emergency Panic Button which when hold for 3 seconds sends an alert to registered numbers,Mic and Relay mobilization . Our range sensors are designed to provide high accuracy and reliability in the harsh environments including temperature and vibration. This device is perfectly suitable for applications where location acquirement of remote objects is needed: fleet management, car rental, taxi , personal cars and etc. Depending upon use of vehicle tracking system it can be integrated with different sensors in it. 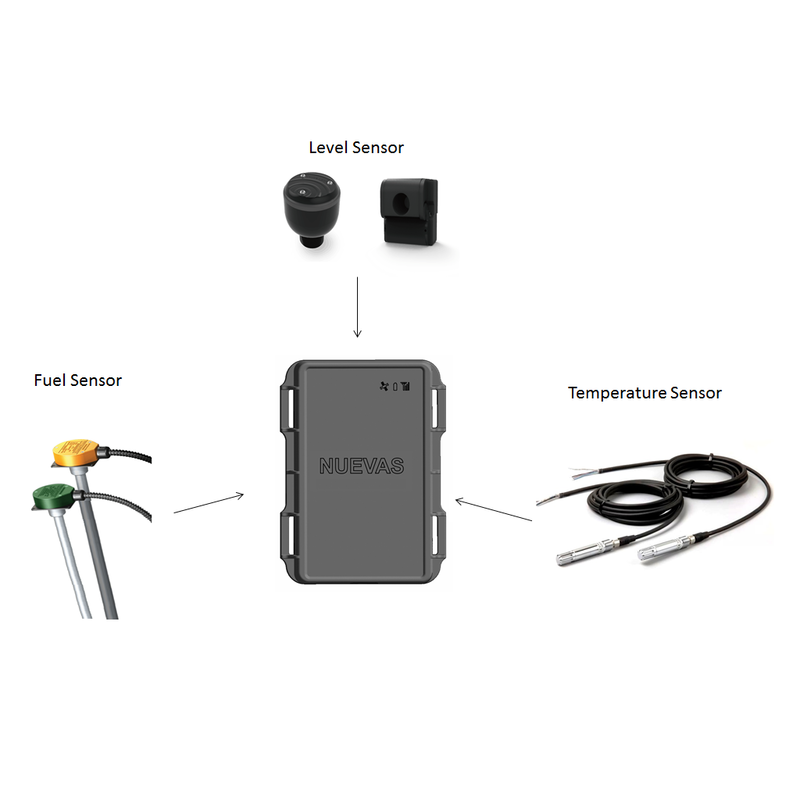 To monitor temperature of vehicle's internal environment it can be used with temperature sensor feature. Again for tracking or fuel theft monitoring fuel sensors are widly used with vehicle tracking system.